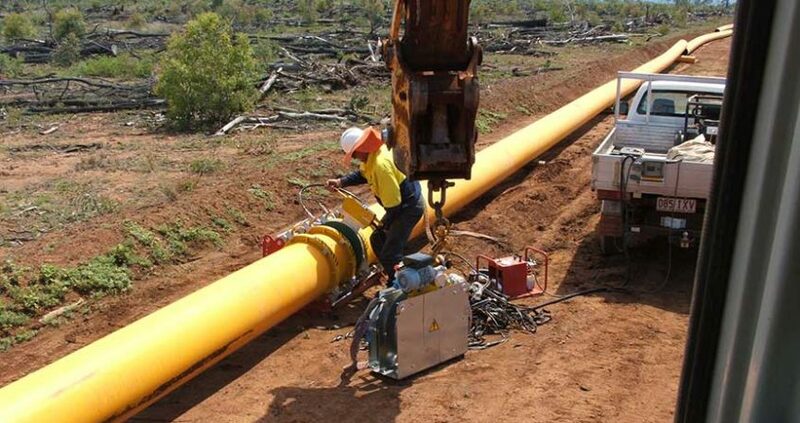 Over the past 40 years, the growing use of high density polyethylene pipe (or HDPE) has been an important advancement for gas, water and power utilities and civil construction contractors. HDPE’s many benefits include excellent impact resistance, fusion welded joints, high tensile strength, chemical and corrosion resistance, and ease-of-handling and installation make it the material of choice. Trenchless installation techniques reduce time on site and the costs associated with disruption to existing services and utilities. HDPE Pipe has been used for many years, for trunk pipelines and pipeline bypass systems, sub divisions and mains pipelines. Polyethylene pipe is durable, and will not chip or become brittle if left in the sun. 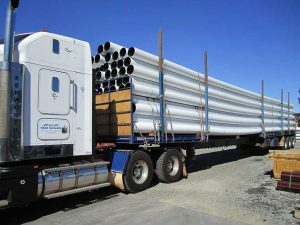 Acu-Tech is a Western Australian owned and operated manufacturer of HDPE Pipe, unlike Vinidex or Iplex, who are internationally owned companies. Acu-Tech’s ongoing goal is to be your preferred supply partner. Our strategy includes personal service from friendly and experienced staff, extensive stock holdings and timely delivery. We are committed to ensuring your projects run smoothly.